However, the reality is that this doesn't have to be the case. 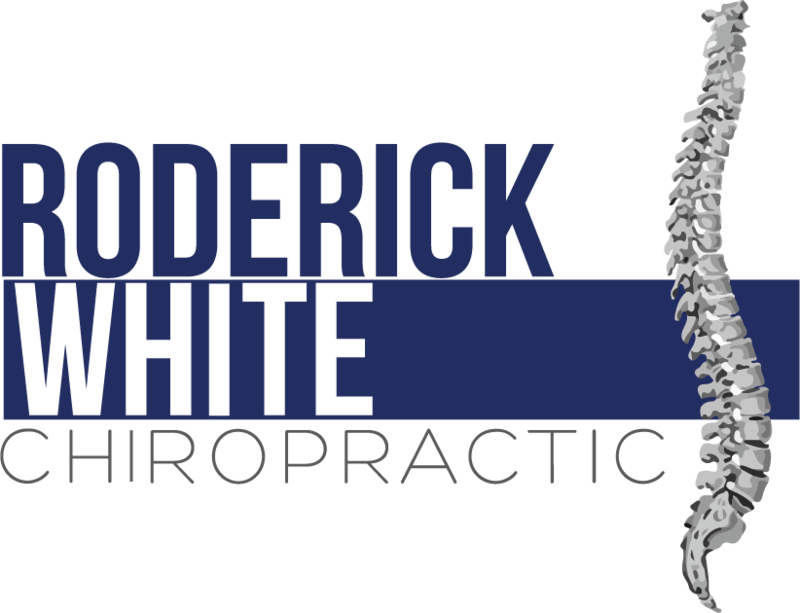 The staff at Roderick White Chiropractic has helped many women in Pelham experience a healthy and happy pregnancy. If you live in Pelham, we can help you have a healthier pregnancy. Give our office a call today at (205) 664-8881 to make an appointment today.